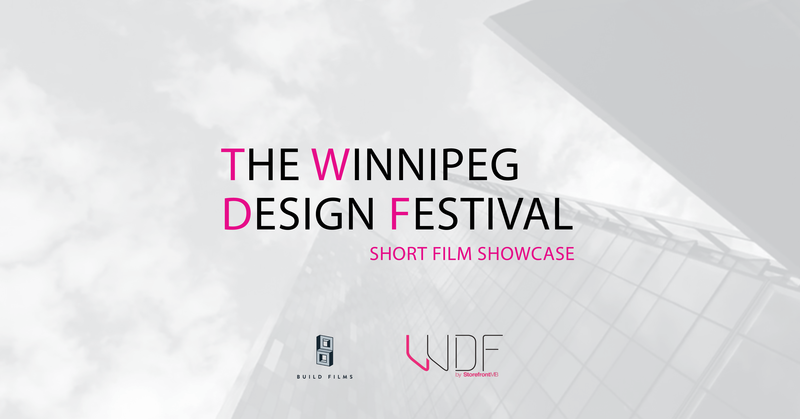 Build Films is excited to be hosting a short film showcase at the 2017 Winnipeg Design Festival to highlight our local creative talent. Films are to be no longer than five (5) minutes in length and should feature design, art, objects, fashion, architecture, landscapes or the greater built environment. Films can be narrative shorts, documentaries, animations or experimental screen art. The final deadline for submissions is September 1, 2017. There is no limit to the number of entries each filmmaker may submit. Films must either be created by a Manitoban, in Manitoba, or feature a Manitoban or Manitoba. All films must have been completed between 2012-2017. Be aware that, unless otherwise agreed, the screener used for this submission will be the version of the film screened during the festival. The film must be no longer than 5 minutes in length, including credits and should feature design, art, objects, fashion, architecture, landscapes or the greater built environment. Entrants are solely responsible for covering all aspects of copyright. 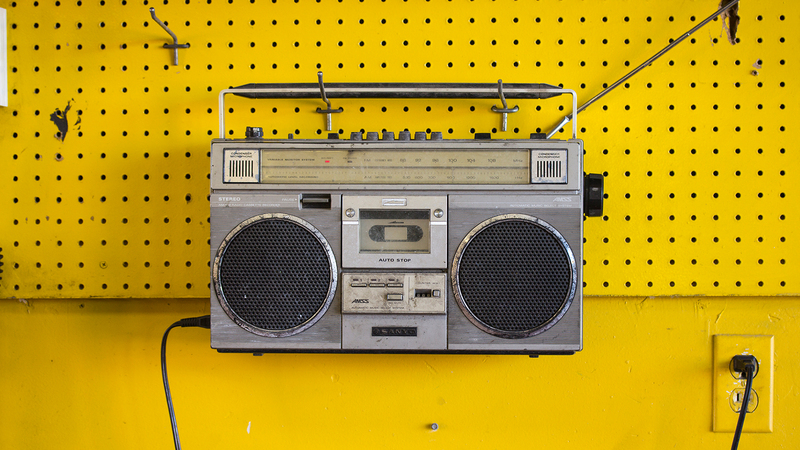 For example any soundtracks or props that include some form of permission to use. Filmmakers selected to be in the showcase will be notified via email after submissions close.